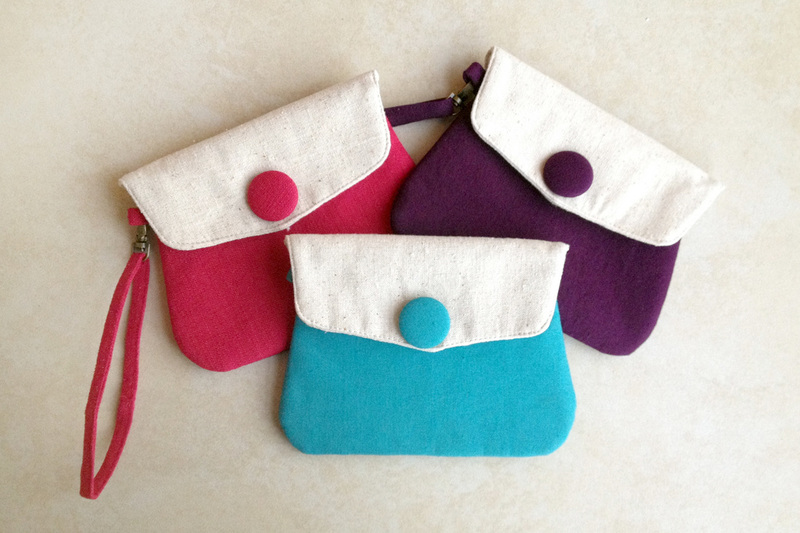 For ladies looking for a large purse, this is for you. 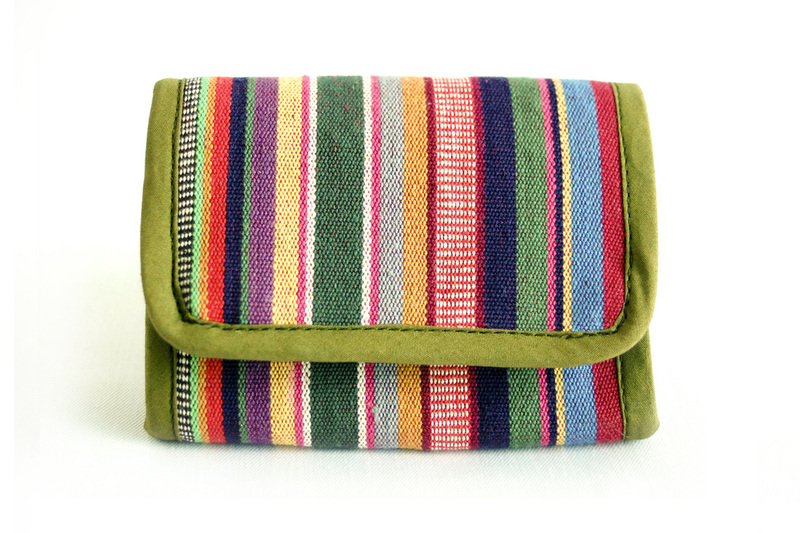 This fun purse features woven striped fabric from Yunnan province in China. It's colourful boho look makes it a fun gift for the young and old. 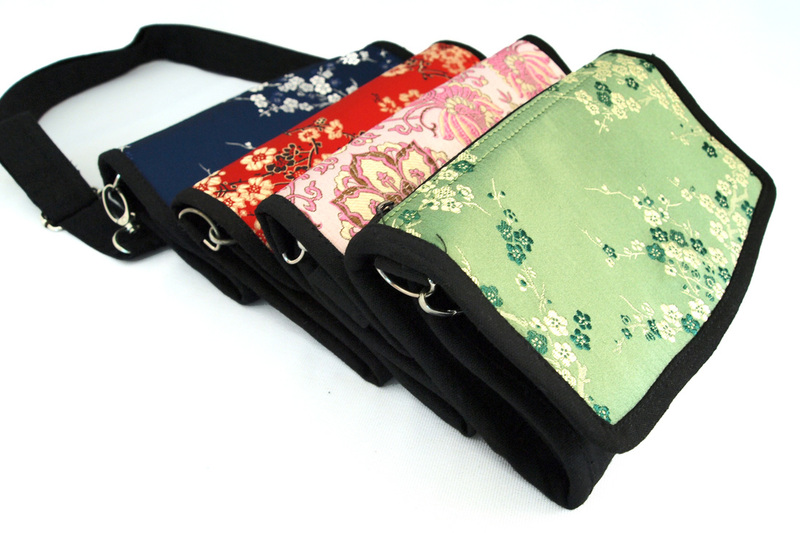 It has all the usual features of a traditional purse with plenty of card storage slots.